Edwardian England was sadly bereft of daytime shows involving paternity tests and fist-fights—but this sapphire-eyed sauceboat would surely have been their star. Harry Cust sowed sufficient wild oats for an aristocratic porridge factory. He spilt the genetic material from which coalesced the actress and socialite Lady Diana Cooper—and rumour insisted that Mrs Phoebe Stephenson, a housemaid from Grantham, had also received his attentions. And Mrs Stephenson begat Beatrice, who begat Margaret, who became Britain’s first female prime minister—to whom Diana Cooper referred, wistfully, as “my niece”. Come the revolution, posh boys will be first up against the wall. But who could quite bring themselves to pull the trigger and blast cheekbones like these out of the gene pool? 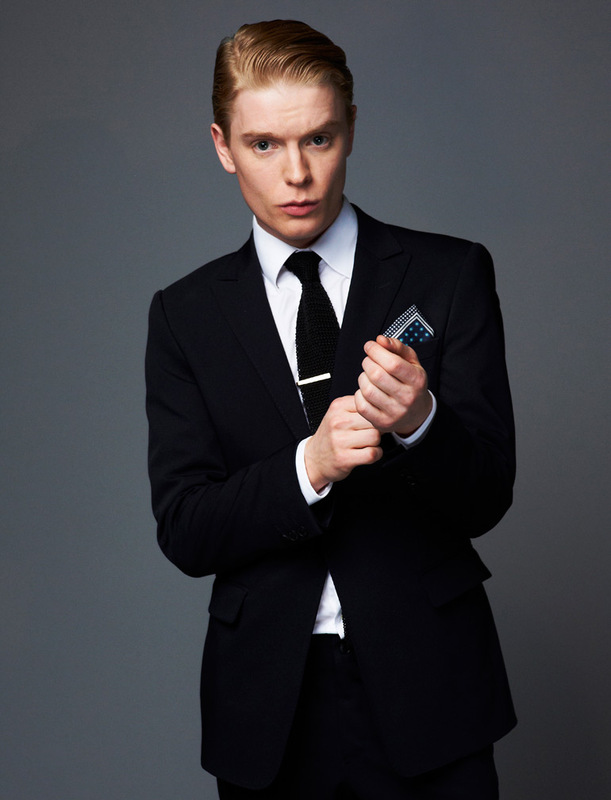 This is Freddie Fox, son of Edward, fiddling with cufflinks he probably inherited. He stars in “The Riot Club”, the film of the play “Posh”, about the Bullingdon, that coalition of Bolly-chugging restaurant-wreckers to which Britain’s prime minister and the Mayor of London once belonged. Even if drawling men in cummerbunds are a vote-loser, they’re always welcome on screen. Port out, starboard home? An etymological myth. The word “posh” migrated from Bulwer-Lytton’s “The Coming Race” (1871), a novel about the marvellous subterranean creatures who will one day emerge to put us in our place. 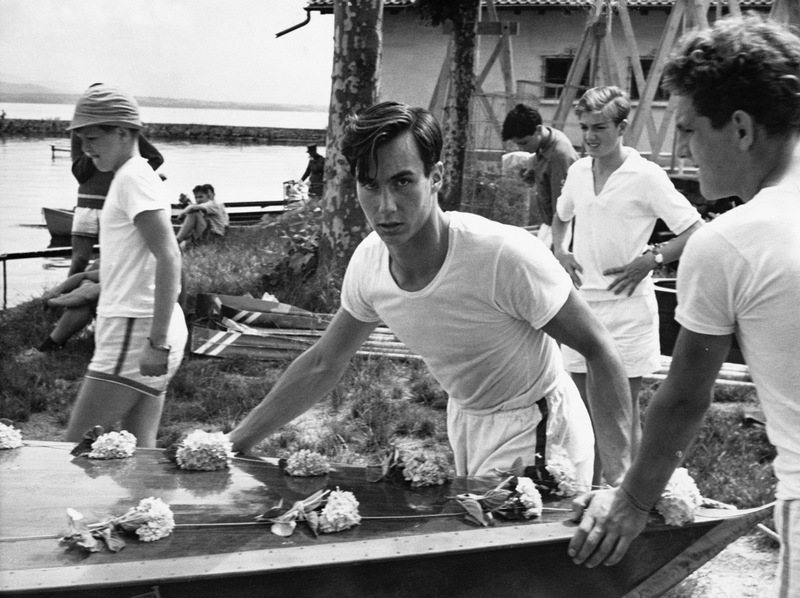 The boy port-side here, pushing his boat out onto Lake Geneva, is the fourth Aga Khan, at the end of his extravagantly undistinguished career at Le Rosey, the most expensive boarding school in Europe. (His helpful friend is Edward, Duke of Kent.) The Khan is both a religious leader, imam of 15m Ismaili Muslims, and a lover of fast cars and racehorses—and more of a marvel, therefore, than anything in Bulwer-Lytton. 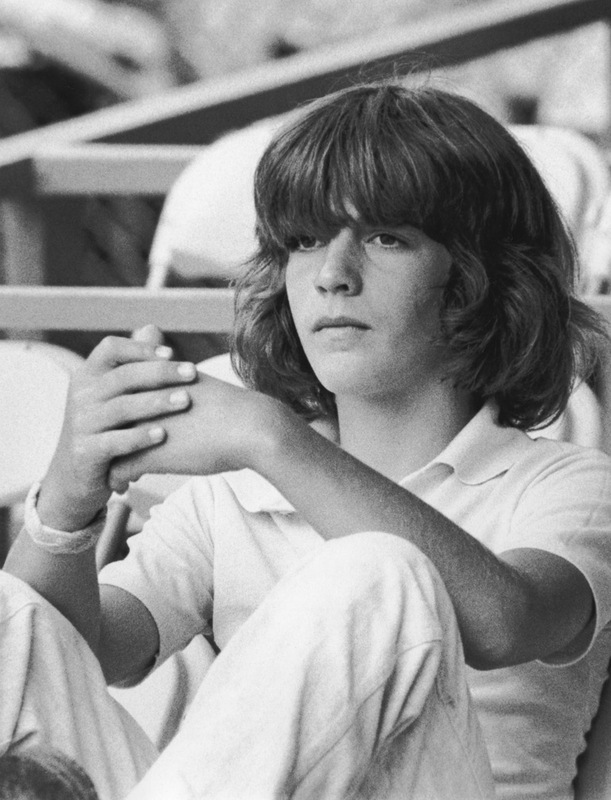 The hair’s very “Death in Venice”, and it doesn’t take much to imagine a henna-slicked Dirk Bogarde expiring within sight of this boy—John F. Kennedy junior, a figure besieged by death. He spent his third birthday at his father’s funeral. Here he’s at a pro-celebrity tennis tournament in honour of his murdered uncle Bobby. John junior, too, is doomed—a plane crash will wipe him from the world in August 1999. Impossible now to look on this image without seeing something mournful in his eyes. And impossible to know if, as in Aschenbach’s case, it says more about the beholder than the beheld. Victoria, Empress of India, never travelled farther east than Coburg. But she wrote her diary in Urdu, bawled out Lord Salisbury for using a racist epithet and filled the Royal Collection with Mughal bling. 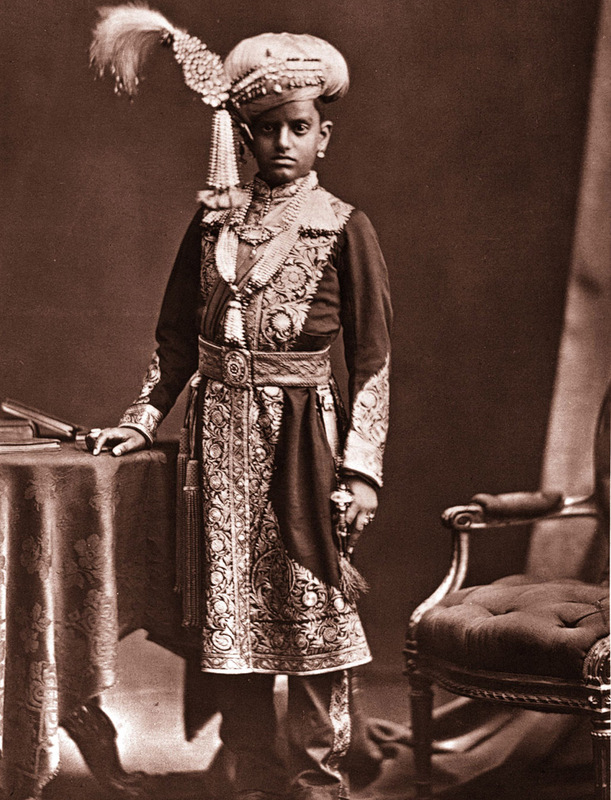 Figures such as the Maharaja of Mysore ensured that she wasn’t alone in her fangirlish devotion. Chamarajendra was a violin virtuoso, culture vulture, connoisseur of Zardozi embroidery and, like many distant objects of love, a keenly unthreatening figure—well-groomed by the British for his role in the costume drama of Empire. They gave him back his kingdom in 1881. Thirteen years later, he was dead. 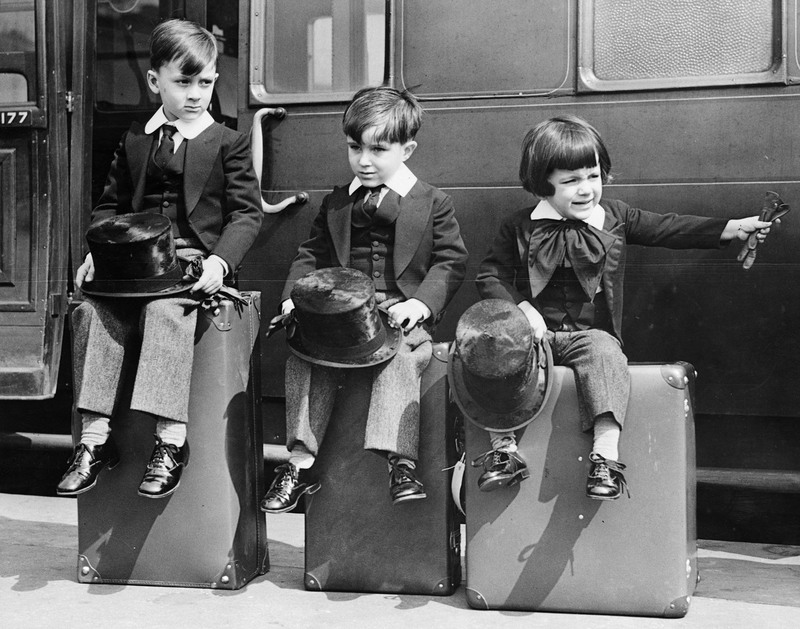 Waterloo station in May, and the three sons of the Venezuelan legation counsellor are returning home in Eton suits—the then junior uniform of a school they seem too young for. 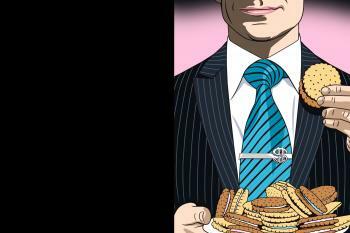 There’s something talismanic about those stiff little collars, as if their diplomat father thought they might ward off the troubles back home. Venezuela is a year out of military dictatorship, and a month away from a bitter general strike. The get-up, though, may not simply be code for a belief in the status quo: Orwell and Keynes were Etonians too. And of the two OEs I know best, one circulated the work of the communist Harry Pollitt, and the other joined the Socialist Workers Party. 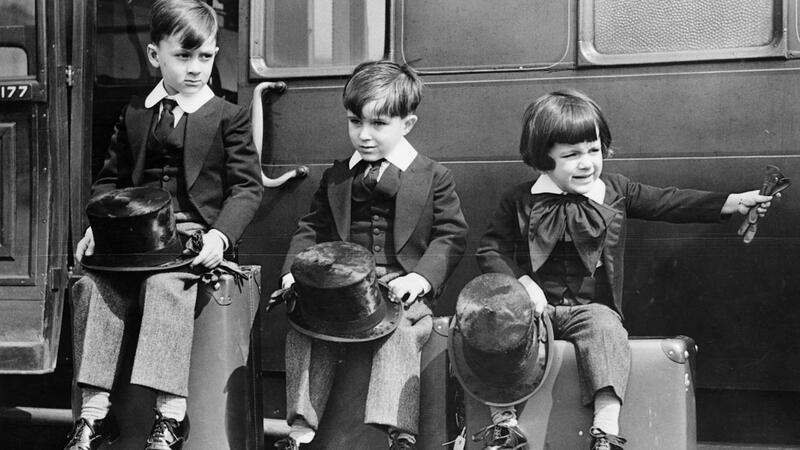 The sons of wealthy Englishmen were trained in the boot camps of boarding school, and experienced parental attention as a holiday treat, like ice-cream at the circus. 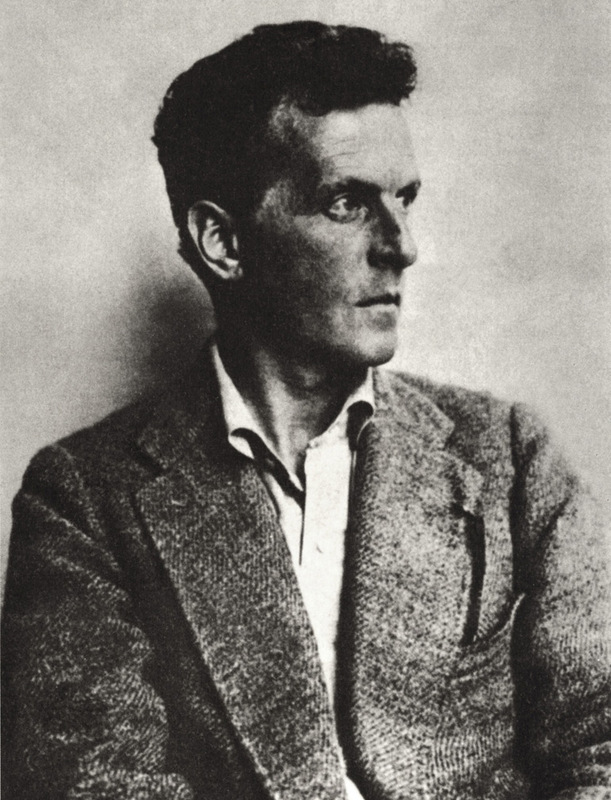 The Wittgenstein boys were products of the new European plutocracy—salon-bred, cultured, intense. Three of them took their own lives, but the youngest, Ludwig, lived to write a tiny, yet inexhaustible book—“Tractatus Logico-Philosophicus”—design some exquisite door-handles, plant innumerable bulbs in a monastery garden, and give away his fortune. Not a particularly happy existence, but Aristotle would have judged it good: it enriched the world, and worlds to come. It was his son who presided over a holocaust in the Congo—and, we presume, visited Sondheim’s Madame Armfeldt through a false chiffonier. 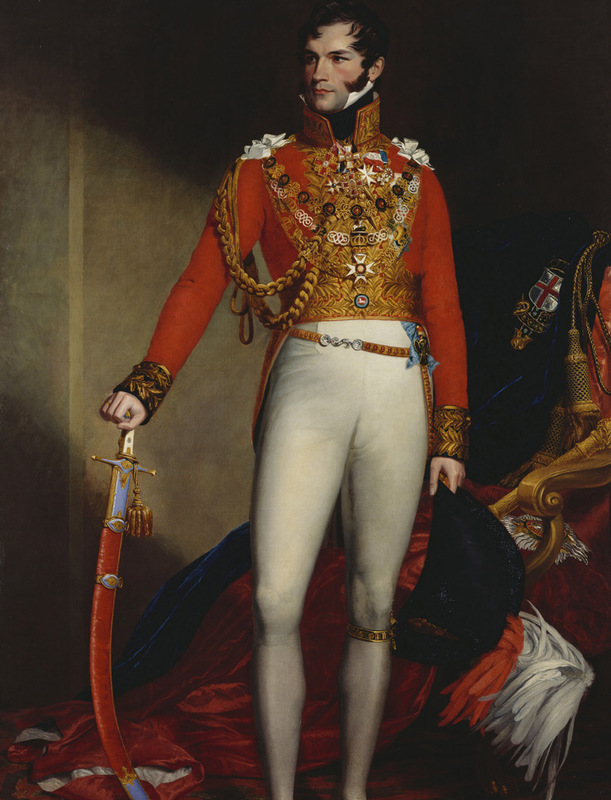 So in this portrait by the British artist George Dawe, Leopold I, King of the Belgians, is the head of an institution still as young and unfingermarked as his dazzling white pants suggest. It’s a PR triumph: Leo was hardly an ingénu. Had his wife, Princess Charlotte, not died in 1817, he might have been Britain’s prince consort. Other offers came in, however, from newly independent nations that wanted to lay an old brick in their foundations. Post-Ottoman Greece asked first, but Belgium—having extricated itself from Dutch control—made a better bid. Why? Fresh-minted coins look more plausible with an old familiar face. The British film director Anthony Asquith, son of the first Earl of Oxford, was a closet case who voted Labour, wore a boilersuit on set and did the occasional shift in a transport café. 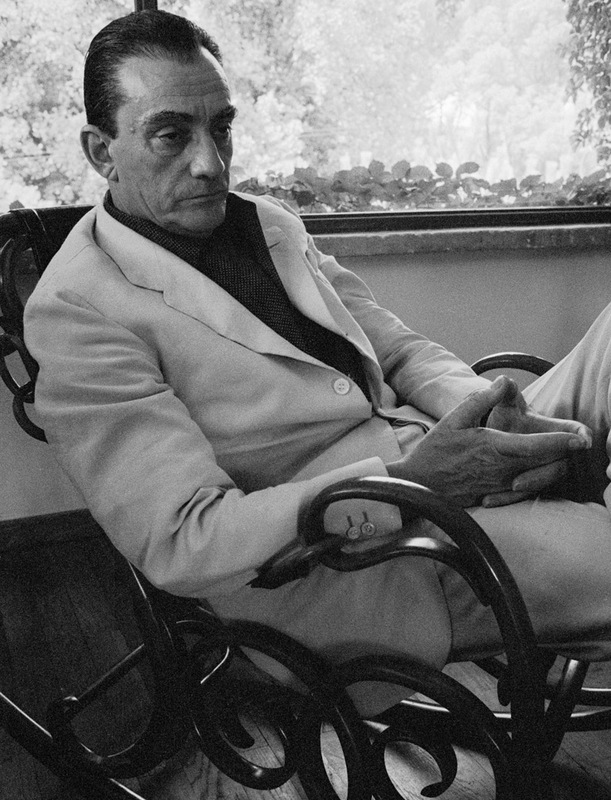 The Italian film director Luchino Visconti—maker of “Death in Venice”, heir to a Milanese dukedom—joined the Communists, kept his hauteur, and never felt the need to conceal his bisexuality; but then, neither did his old dad. Visconti’s cinema betrays his air of aristocratic exquisiteness and cruelty: one leading lady, Clara Calmani, called him “a medieval lord with a whip”. Its crack, I suspect, helped draw Dirk Bogarde into Visconti’s frame. In "The Third Man", Orson Welles purrs about Switzerland having 500 years of democracy and brotherly love that produce only the cuckoo clock. 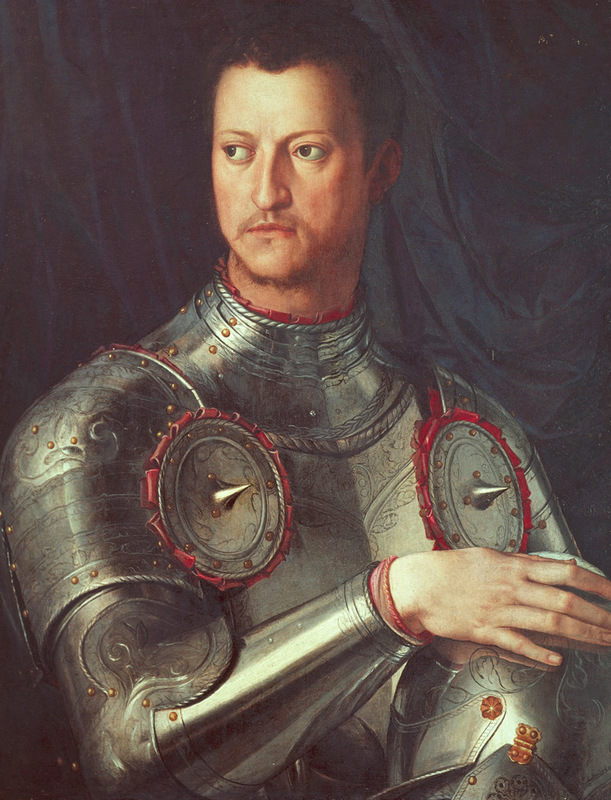 Cosimo is the banker who built the world of art and violence Harry Lime preferred—and brought the wonders of the Uffizi into being. The idea of private vice producing public virtue is an 18th-century notion, not 16th-; hard to say what the Medicis would have made of it. But harder, perhaps, to map the moral world of their successors. Do, say, posh-boy bankers collect Warhol and Hirst to assuage some moral anxiety—or because Warhol and Hirst are a more stable form of wealth than money itself? They filmed his coronation. In colour, naturally. There are pith helmets, surplices and leopardskins to cheer war-weary audiences in British cinemas of 1942—who may not have guessed that King Freddie, constitutional monarch of his region within the British Protectorate of Uganda, was a graduate of Magdalene College, Cambridge and a captain in the Grenadier Guards. After independence, he was Uganda’s first president—but there’s an unhappy twist in the final reel. 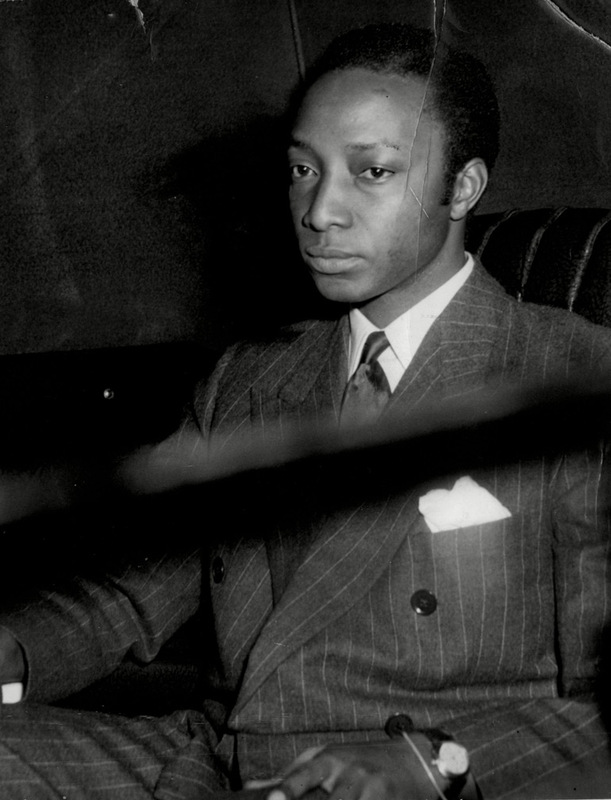 He was deposed in 1966, and died three years later, penniless and vodka-swashed, in a south London flat. 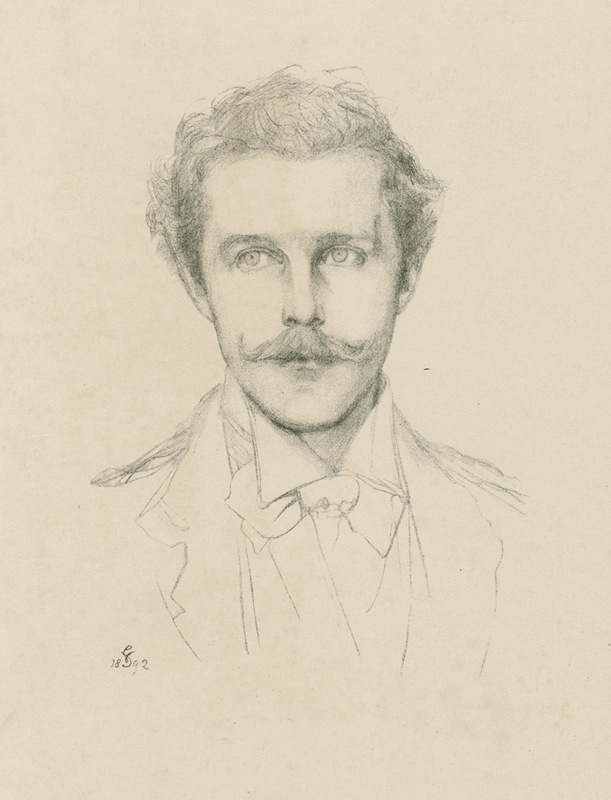 “The bread of exile”, he said, was always bitter—whether eaten at the Ritz or a café in Bermondsey.